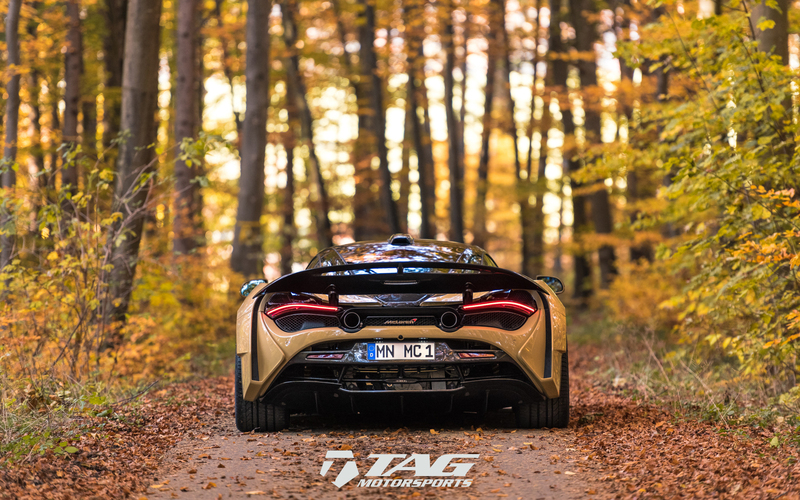 Discussion in 'McLaren Discussion (Not Model Specific)' started by TAGMotorsports, Nov 27, 2018. Wow! 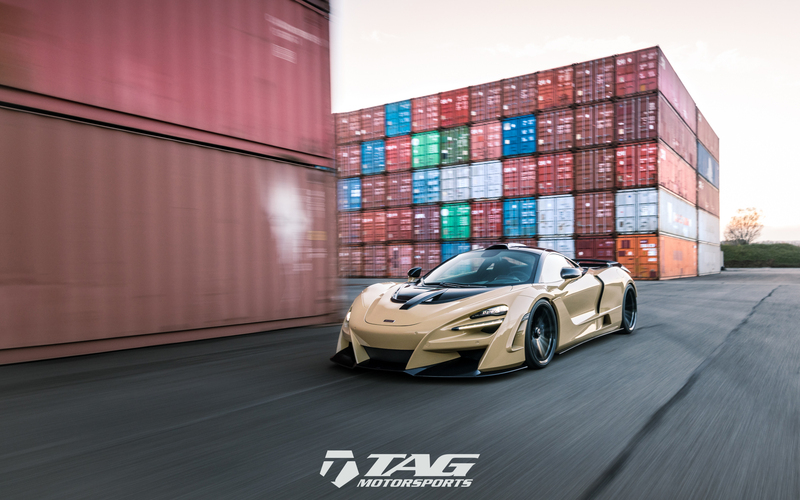 Novitec is delivering with another widebody creation, this time with the Mclaren 720. As we post this we have 2 of these in the oven, that we will debut soon enough. As well as a 3rd one that will be available first quarter of 2019 if anybody is interested. 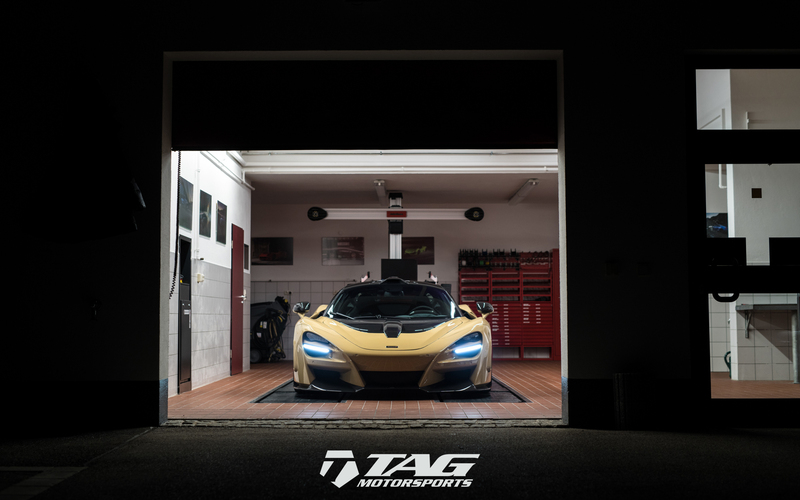 Contact us for more information on the N-largo project for your Mclaren. This power plant catapults the mid-engine racer from rest to 100 km/h in just 2.7 seconds, shattering the 200-km/h mark after just 7.5 seconds. The top speed increases to 346 km/h. 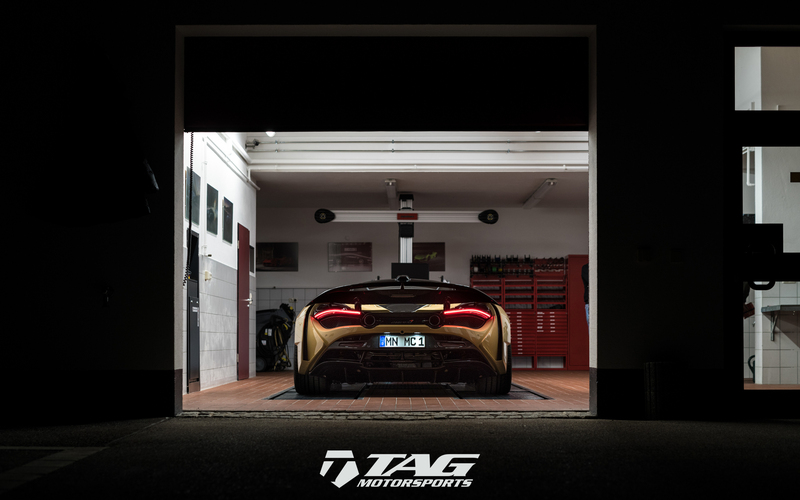 An extra six centimeters at the front and another thirteen centimeters of width at the rear axle: The NOVITEC N-LARGO widebody version for the McLaren 720S captivates not only with its impressive dimensions: In cooperation with renowned German designer Vittorio Strosek, an extra-light designer outfit was created to match the base car's lightweight construction. 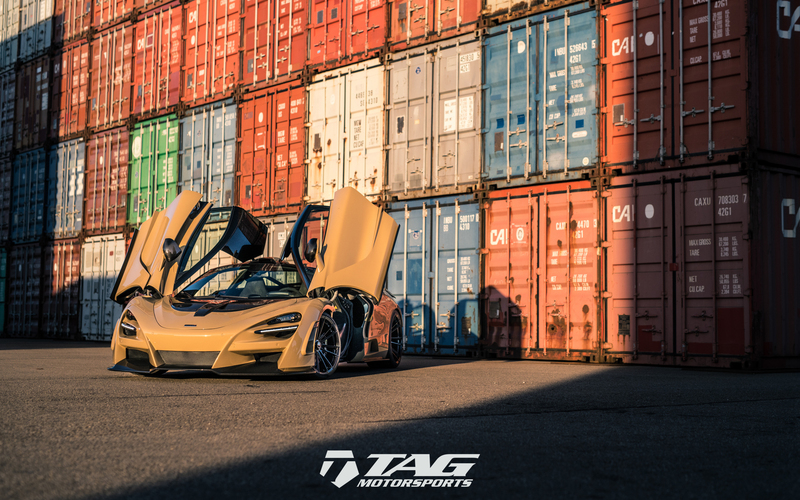 It offers an outstanding combination of thrilling styling and maximum aerodynamic efficiency. 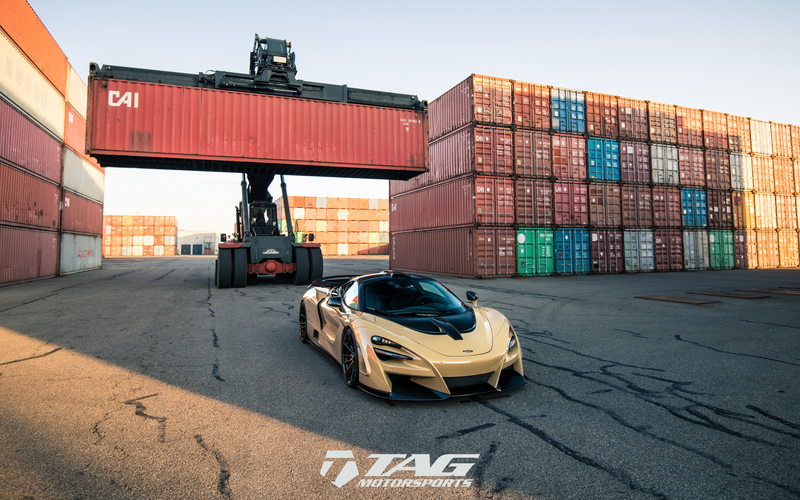 Especially at the rear axle, the wide body version permits an extremely concave wheel spider with seven filigree double-spokes. 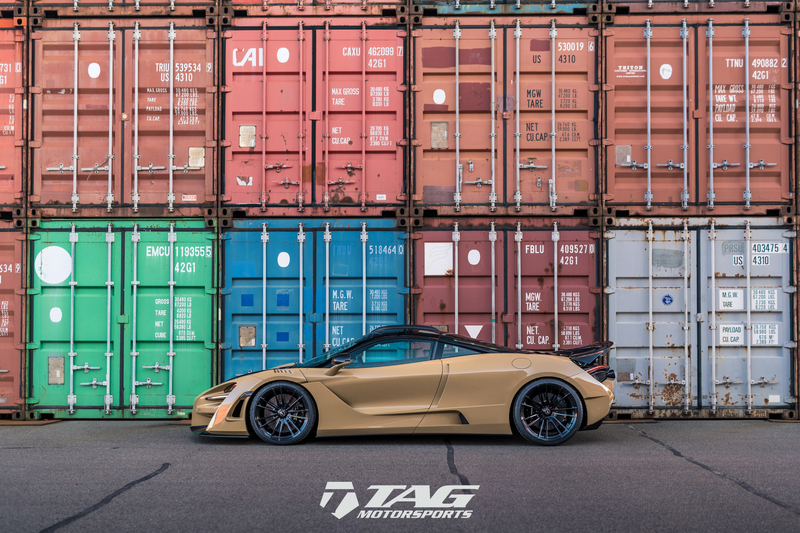 The size 12Jx21 wheels make optimal use of the newly created space in the N-LARGO fenders, and are fitted with Pirelli P ZERO high-performance tires of size 325/25 ZR 21. Please for the love of god!! !no beige sports cars!! That's just the beginning of the issues. 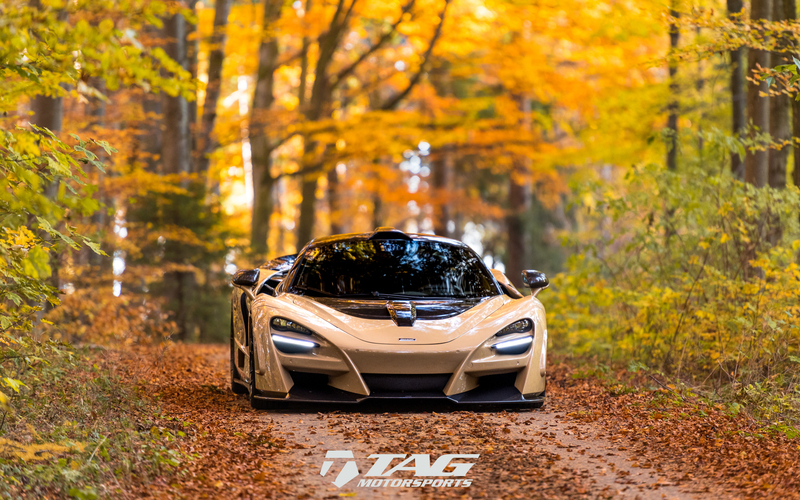 Like the N-Largo bodykit. Looks very aggressive and extreme. Only the color isn't the best choice. We are currently working on black and silver versions, and have a white one we are building as well next month. We will be helping out with the color choices soon haha!